As you may know, ‘copy’ is any text that is uploaded to the internet or printed on paper. Copy: Middle English (denoting a transcript or copy of a document): from Old French copie (noun), copier (verb), from Latin copia ‘abundance’ (in medieval Latin ‘transcript’, from such phrases as copiam describendi facere ‘give permission to transcribe’). The problem with the word ‘copywriting’ is that many people don’t know they need it. Some people think they can do it themselves. But just because someone knows how to throw a sentence together doesn’t mean they can write copy. 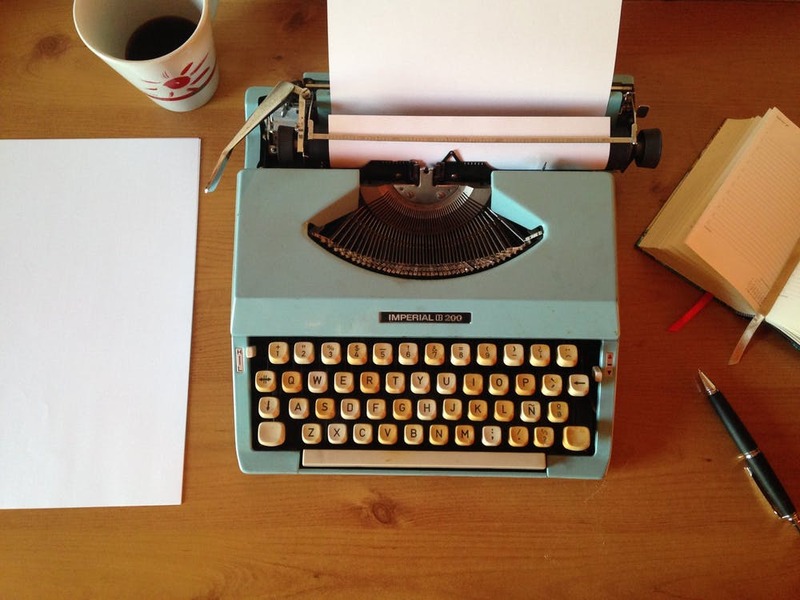 Copywriting is not just about writing words that flow in a grammatically correct way. It’s the art of writing words that persuade the reader to take an action, change their attitude or spend their money. It’s a craft and a skill that overlaps with marketing, psychology and sometimes SEO. Admittedly, it’s always been the case that people think they can write their own copy. But now there’s added confusion. They’ve heard that content is king. That Google will only rank their website if it contains fresh content. That quality content will attract inbound links that are important for SEO. And it’s given rise to content mills (also known as content farms), where writers churn out low-quality content for search engine purposes at a ridiculously low fee – sometimes as little as $0.01c per word*. But it’s wasted money. It doesn’t work. It’s been described as ‘virtual junk’. It’s unread pixels that just clog up the internet in an abortive attempt to attract advertising. By contrast, copywriters write for human beings. We know the tips, tricks and techniques that will cause the reader to take the action that you want them to take. Even if people do recognise they need copywriting, they don’t always know how to spell it, and some confuse it with copyright and trademark law. Although I’m a copywriter (with a W) I occasionally fall into conversations about copyright (with an R), especially when discussing the right to use images or brand names. The words may sound similar, but they are not the same at all. Finally, not everyone who calls themselves a copywriter has what I’d call ‘proper’ copywriting skills. There are plenty of people who promote themselves as copywriters – some of them may be OK writers, others are definitely not. There are no barriers to entry, so some so-called copywriters have been doing it for about five minutes. Other so-called copywriters are not writing in their first language, so don’t have all the cultural nuances at their disposal. By contrast, I’ve been a full-time professional copywriter for over 30 years. I’m at the peak of my craft. Maybe I should start calling myself a wordsmith? Wordsmith: 1. An expert in the use of words. 2. 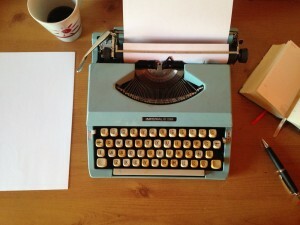 A person… whose vocation is writing.